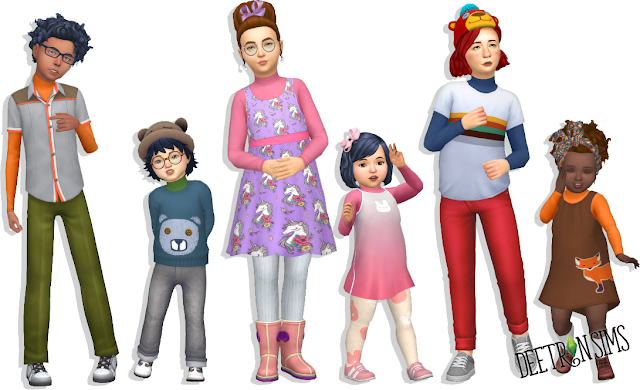 Part 2/3 of my Children and Toddler Accessory tops- this time a turtleneck! Shows up in Bracelets and the toddler version requires the child version. In Anna's new colors!